Mobile Suit Gundam SEED Destiny Wallpaper: An endless fight...? 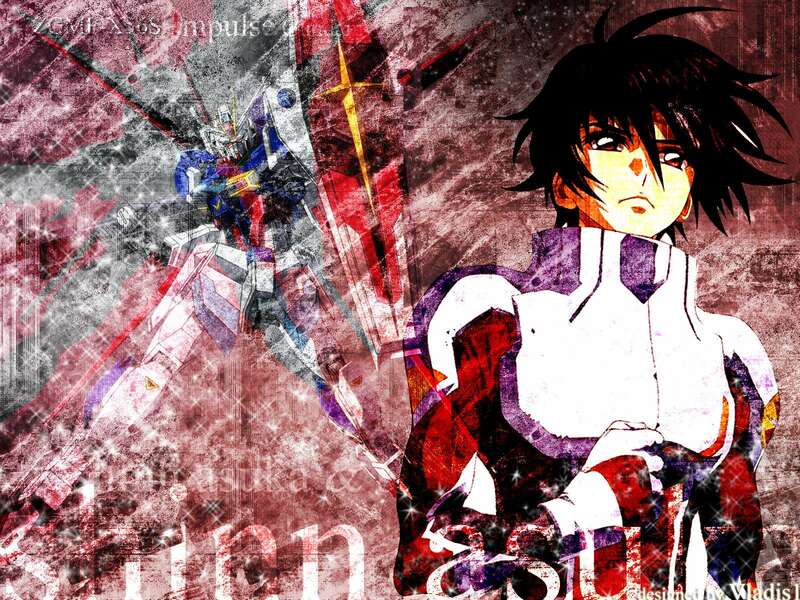 Minitokyo »	Mobile Suit Gundam SEED Destiny Wallpapers » Mobile Suit Gundam SEED Destiny Wallpaper: An endless fight...? my first wallpaper here at minitokyo. It's Shinn with his Impulse Gundam. I made it with Photoshop 7 and it took me .. I think about two hours. Shinn-sama ! Looks so cool ! I love it ! Keep it up!